NATO has conducted another bombing of Tripoli hours after Colonel Gaddafi signaled he was ready to accept a ceasefire plan during talks with the South African President Jacob Zuma. The opposition has rejected a peace settlement with Gaddafi. ­Zuma pointed out that NATO bombings impede peacemaking mission of the African Union in Libya. South African Minister of Foreign Affairs Maite Nkoana-Mashabane, delivering a speech to the country's parliament, called on the warring fractions to cease fire and claimed a truce is necessary for the beginning of a dialogue between the parties. 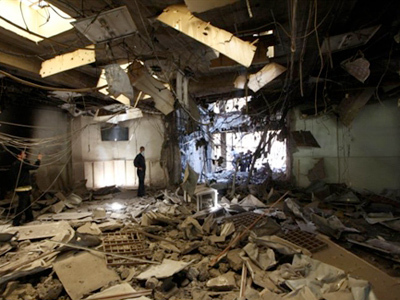 The shelling which, according to Libyan TV, led to civilian casualties began soon after President Zuma left Tripoli. Jacob Zuma arrived in Tripoli on Monday to hold negotiations with Gaddafi about methods of peace settlement of the Libyan military conflict. Upon his return, Zuma made a statement on the South African TV saying NATO interference in Libya disrupts the unity of the African Union. Zuma confirmed Colonel Gaddafi is ready to stick to “the road map” for peace restoration, designed by the African Union. The “road map” includes a ceasefire and provides for the delivery of the humanitarian aid and preparation for democratic elections. Supplies of some food and medicine could start running out within weeks in Gaddafi-controlled areas of Libya, Reuters agency reported Tuesday. Gaddafi asked Zuma to assemble a special UN Security Council session that would review the implementation of mechanisms of UN resolution 1973. 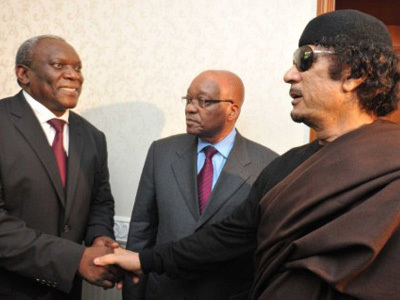 According to Zuma, Gaddafi is ready for a ceasefire, but is not going to leave the post of the Libyan leader. Gaddafi also insists that Libyans should be given an opportunity decide their future on their own. Gaddafi’s resignation is the main demand of the Libyan opposition, which now calls itself National Liberation Army. 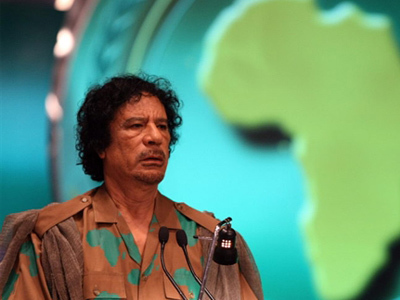 Due to Gaddafi’s unwillingness to resign, Libyan opposition rejected the peace settlement plan proposed by the African Union. 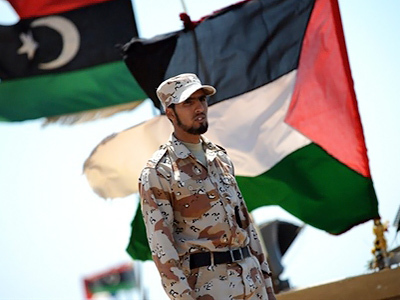 They claim Gaddafi’s position is not a political initiative, but an attempt to stay in power and announced they are preparing for a decisive attack on Tripoli. However, earlier the opposition claimed it is ready to have negotiation talks with some representatives of the Gaddafi government. “We are not against a dialogue with those who love their country, have good intentions and act transparently in order to secure a promising future for Libya,” said head of the National Transitional Council of Libya, Mustafa Abdul Jalil, in an interview to RT. “Among those who served on the previous government, there are many reputable people with whom we are ready to have a dialogue so that they can become members of the executive bodies of the future Libya,” Jalil said. He stressed out again that the main requirement for the rebels is that Muammar Gaddafi should leave Libya, saying he is the only obstacle to peace. The leaders of the G8 also announced last week that Muammar Gaddafi’s regime has lost its legitimacy and must go. 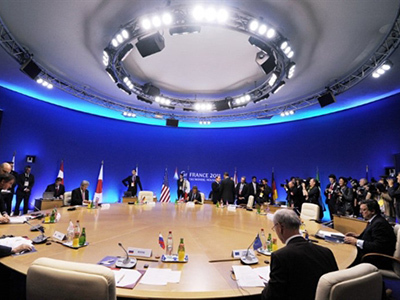 According to summit members, the transition in Libya should be fulfilled by the Libyan people themselves. “We discussed it at the G8, and our declaration says that the Gaddafi regime has lost its legitimacy, Gaddafi must step down,” Russian President Medvedev confirmed at a conference after the summit. 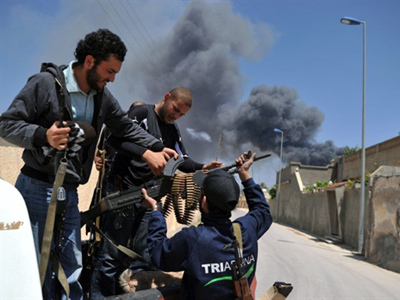 Moscow consented to be a peace mediator in Libya and sent Mikhail Margelov, the Head of the Federation Council’s Foreign Affairs Committee, as an envoy to meet rebel leaders in Benghazi.